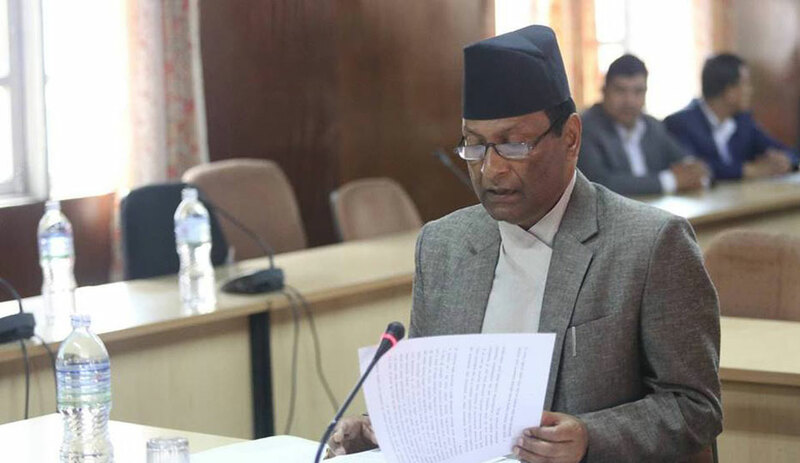 KATHMANDU, Nov 5: Chief Justice Om Prakash Mishra on Sunday said that the people have high expectations of the judiciary. 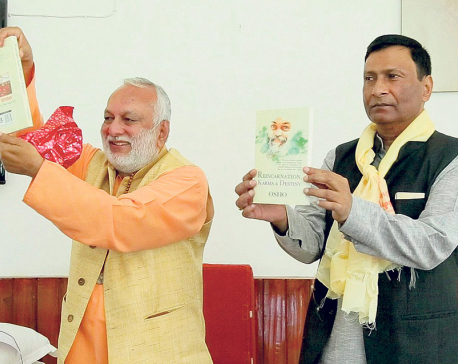 Mishra was addressing a function organized to launch a law journal published by Pairavi Book Publications here in Kathmandu. “We should not forget that the expectation of the judiciary is an indication of the development of a just society gradually.” CJ Mishra also underlined the importance of the implementation of the prevailing laws. 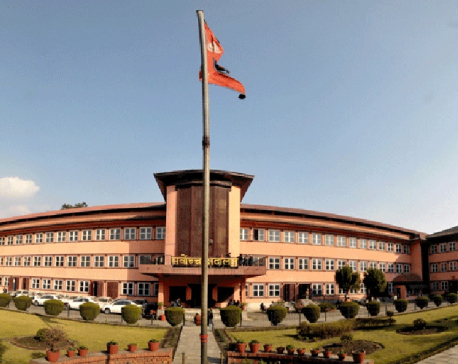 “I would like to call upon all the mechanisms related to the judiciary to speed up their performance and modernize their working style for the sake of positive changes in this sector,” Mishra added. Saying that materials related to law and justice were not available that much to the public before 1990, Mishra stated that several such publications in the latter years have brought about positive changes gradually. Stating that the habit of the public to read books and articles has changed with the advancement of the electronic and online media, CJ Mishra also urged them to modify their publications according to the interest of the users. Stating that wise implementation of the law is significant in the country's administration, CJ Mishra underlined that the promulgation of constitution, law, acts, rules and regulations and orders have different importance for this sector. Why are most corruption cases before SC postponed?